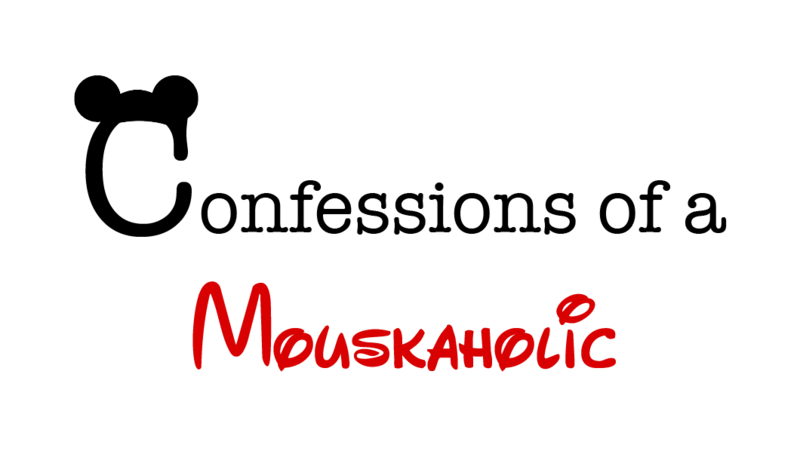 Many apologies for the delay on posting about the second Disney Water Park, life and back to school have taken over! 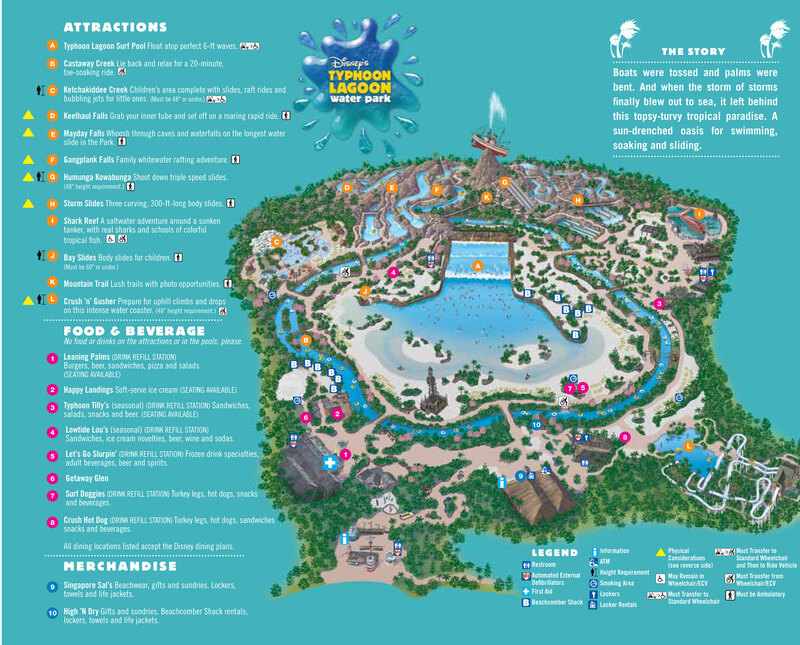 So last week we talked about the fun of the water parks that Disney has to offer, and we explored Blizzard Beach. 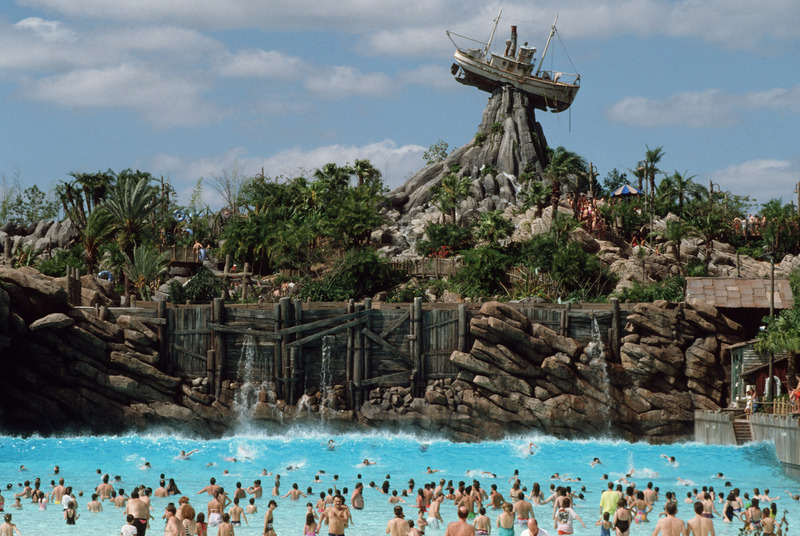 Today we take a more in depth look at Typhoon Lagoon. Much like Blizzard Beach, Tyhpoon Lagoon has a story. The story is that there was a pristine tropical paradise that folks could visit, but in 1989 a terrible typhoon came through and wreaked havoc upon the paradise. There was a lot of damage done and the result was boats, fishing nets, and surfboards strewn about wherever the storm may have left them. The centerpiece of the water park is the boat “Miss Tilly” that was impaled on the top of “Mount Mayday”. Every half hour, a geyser of water erupts from Miss Tilly and rains down upon the park guests. 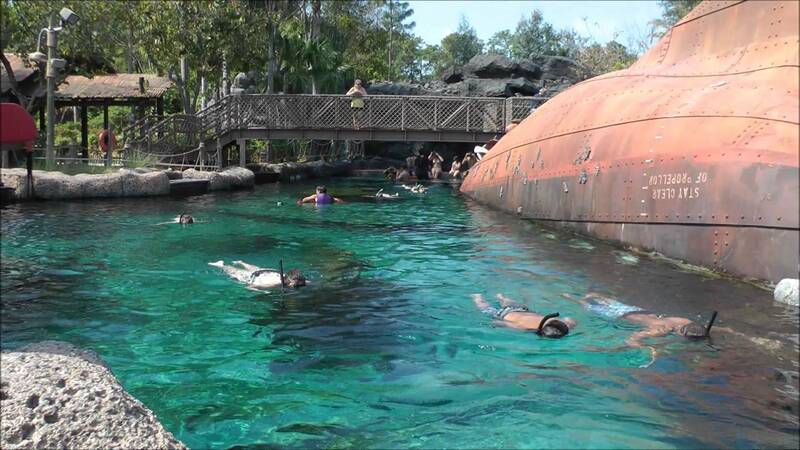 Disney water parks are not to be missed. They are perfect for taking a day off from the hustle and bustle of the main four parks, but still can be a thrilling experience!